What could be better for a fisherman than an afternoon of brown trout fishing in one of Michigan’s freshwater rivers, lakes or streams surrounded by a fall palette of colors and an icy cold six-pack of beer? 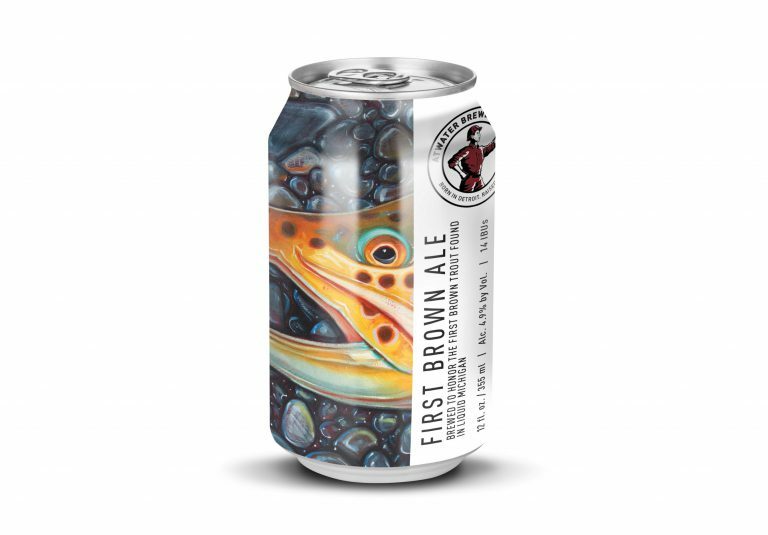 Cue “First Brown,” the latest brew created by Detroit’s Atwater Brewery, just in time for the fall fishing season and for traditional Octoberfest celebrations. First Brown will look as good as it tastes. 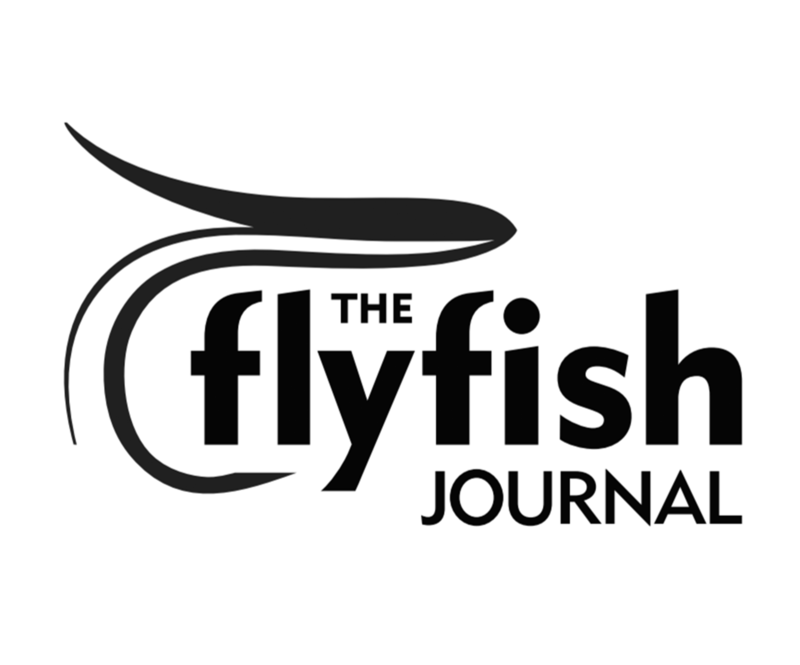 Atwater commissioned Derek DeYoung, a nationally known artist, and avid fly fisherman, to create a richly textured and vibrantly colorful label that captures the majesty of the brown trout it depicts.